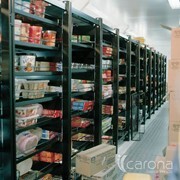 Shelving Solutions | Chrome Wire Shelving | Rapini is best suited for Dry Storage areas, and in particular for Sterile Hospital environments where cleanliness and freedom from dust gathering is critical. 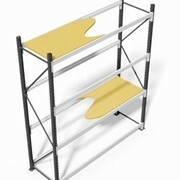 The various shelf sizes can be supplied in either a Static or Mobile Storage configuration. 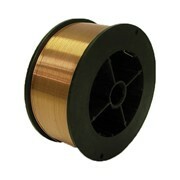 The chrome wire structure is dust free and fully ventilated. 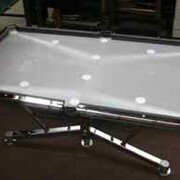 Nickel / Chrome base fights rust, while the Carbon Steel inner provides strength. 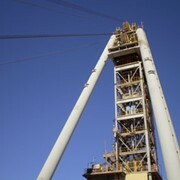 The final outer clear coating excludes moisture. 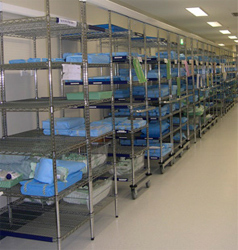 Reflex is a leading supplier of medical and general storage systems for public and private hospitals, clean rooms, coolrooms medical and scientific research institutions, warehouses, factories, food service and hospitality, and general industry throughout Australia. 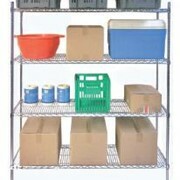 Reflex offers versatile design and storage solutions ideal for dry storage. 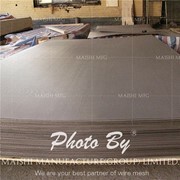 Static or mobile models available. Shelf clips snap on post, allowing shelf collar to slide over for secure fit. Shelving Solutions | Chrome Wire Shelving | Rapini can be designed into a variety of configurations to meet any requirement. 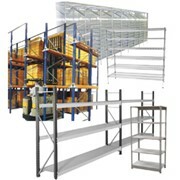 Use the free Reflex design lay-out service for your custom storage system. 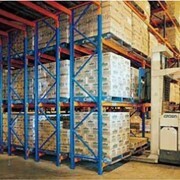 The In-Line Storage System has been designed to provide a Compact High Density Mobile Storage System, a system which has been acclaimed the most advanced system on the Australian Market. In the pursuit of providing versatility in storage to suit customer requirements, Reflex provides both static and mobile sliding basket storage systems for storing the smaller items. 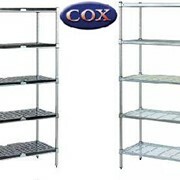 The sliding baskets can be either 460mm wide by 610mm deep, or 610mm wide by 460mm deep. 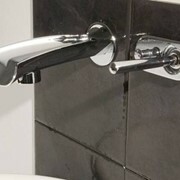 There are dividers that can run both ways inside the baskets and the basket units can consist of only 100mm deep or only 200mm deep or a combination of 100mm deep and 200mm deep baskets - up to 11 x 100mm baskets high with the top one being fitted on a slant for easy access - thereby maximizing floor storage capacity.